Find out how it works in other European universities. With BEST you can travel abroad to 34 European countries, nearly for free. Meet foreign cultures, interesting people and get contacts across Europe. Experience huge amount of adventures hand-to-hand with education and knowledge. Are you interested? Join us. 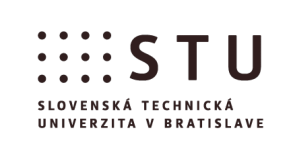 If the case is you are student of any faculty of Slovak University of Technology or any foreign technical university listed in BEST associated faculties, you are the chosen one. Contact us and we will provide you through all the stuff you need to know. All ACTUALITIES are available at our facebook website below, where you can contact us as well.